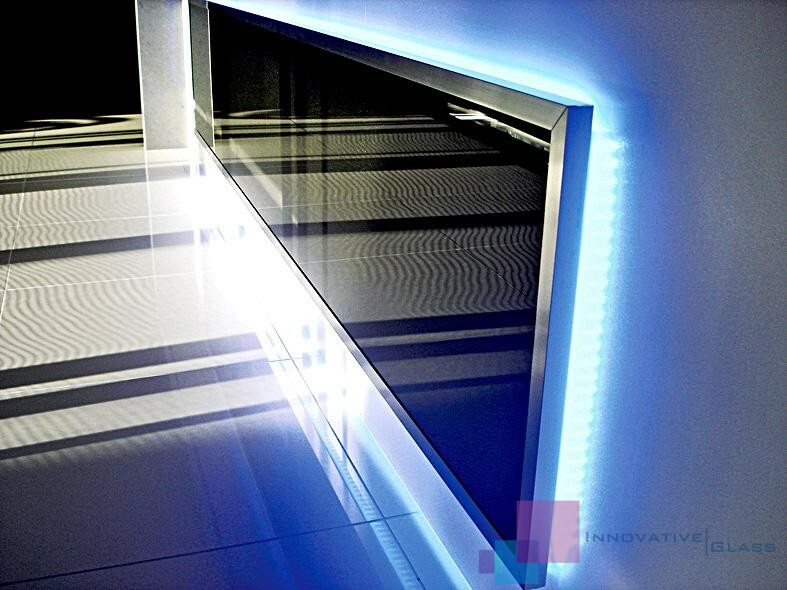 Innovative Glass’ commitment is to provide prompt, quality service with our upmost latest knowledge and glazing techniques. 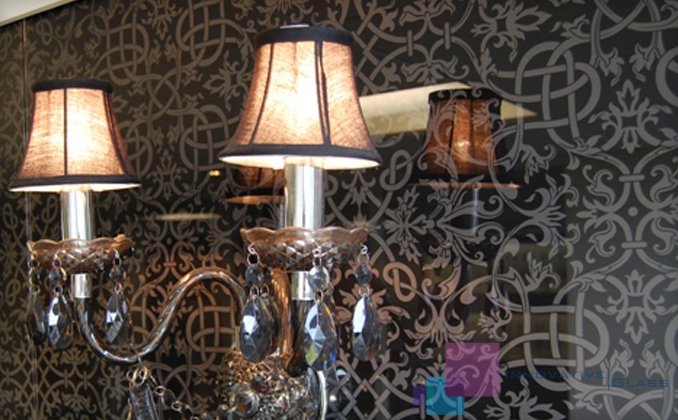 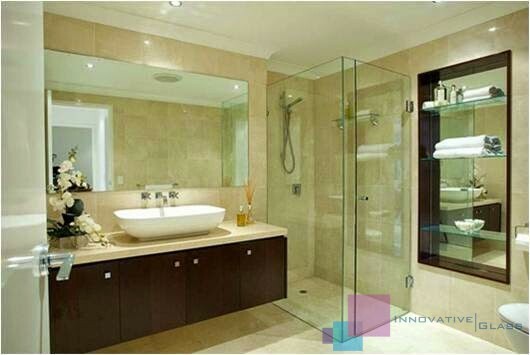 Innovative Glass is a family business with years of experience. 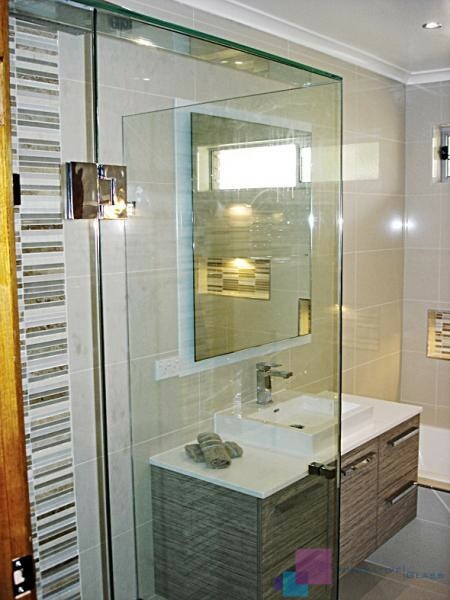 Our goal is to provide a high level of service and attention to detail. 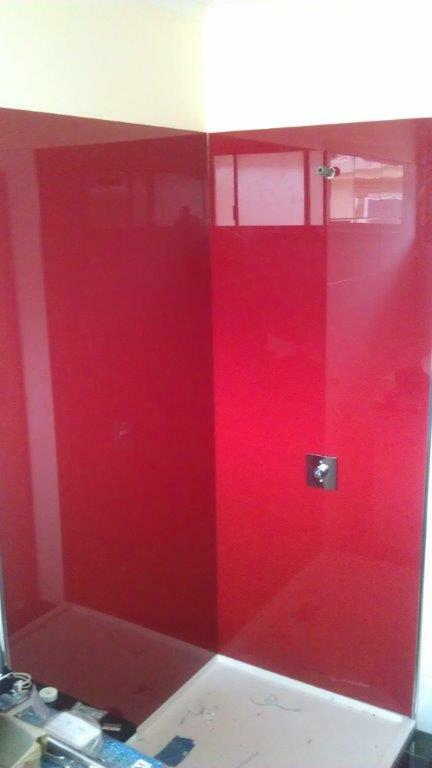 We are proud to have such a wide and satisfied customer base. 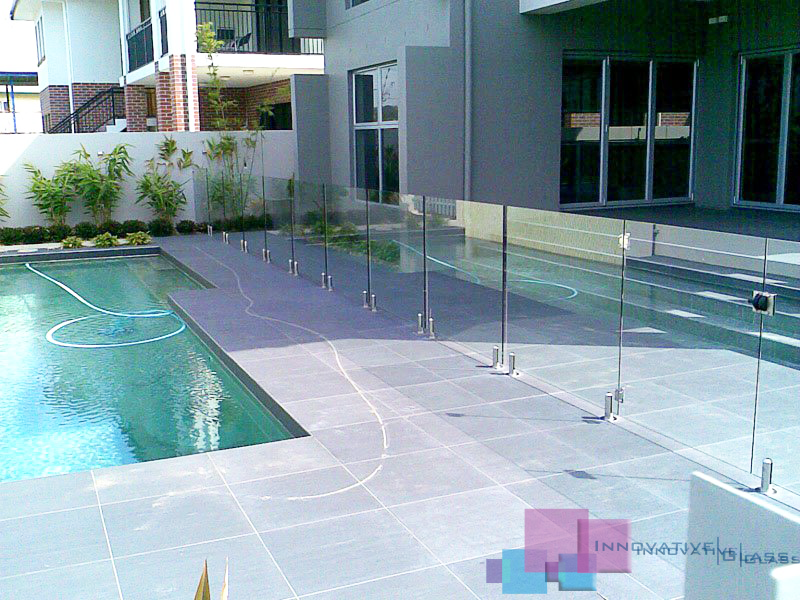 Innovative Glass has a professional team, who have years of experience in the glass and glazing industry. 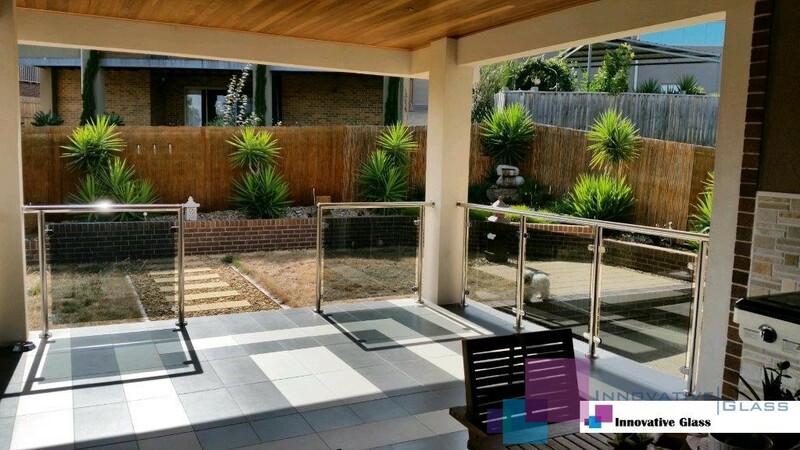 Our experienced team are always listening to the customer’s needs and offer assistance and suggestions to give our customers what they are looking for. 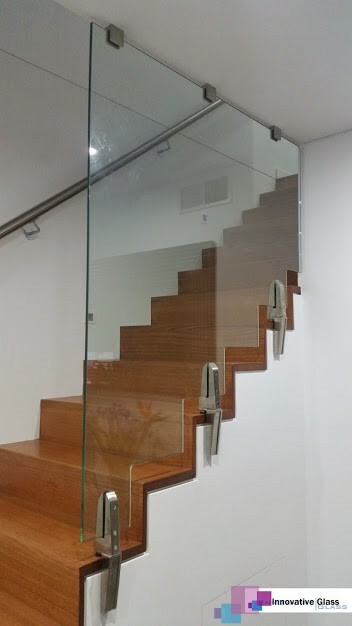 We welcome you to submit your plans with sizes, or alternatively we can organise a time to give you a free measure and quote, at a convenient time to suit you. 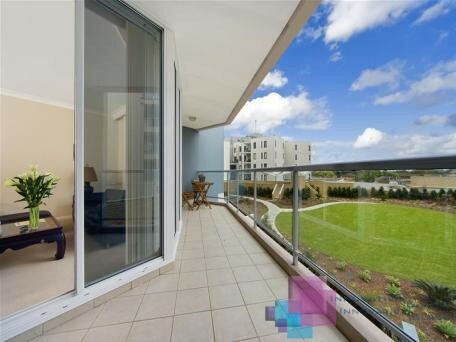 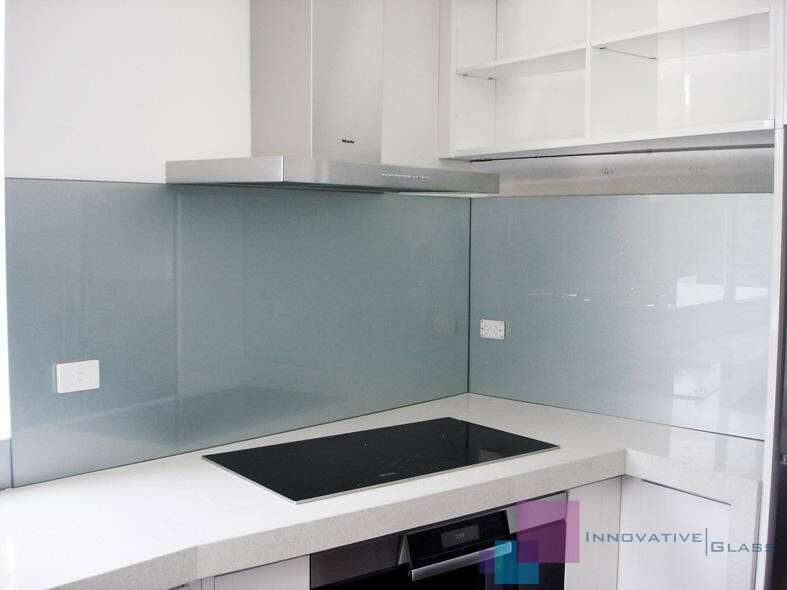 Innovative glass splashbacks, frameless shower screens, and glass balustrade are custom made to suit your lifestyle and decor. 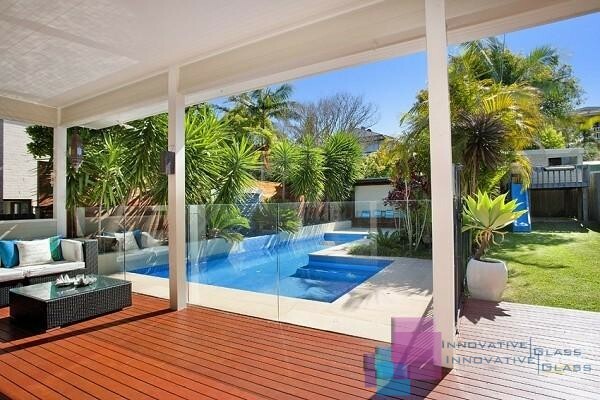 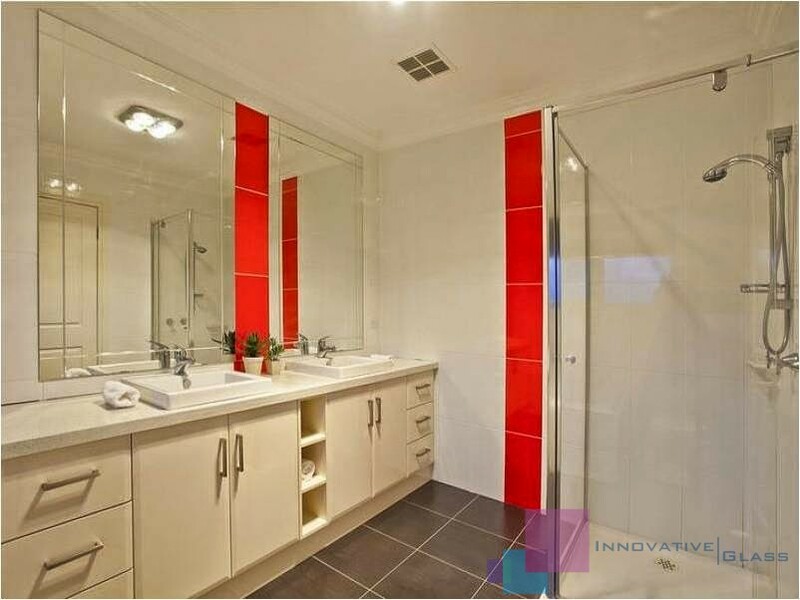 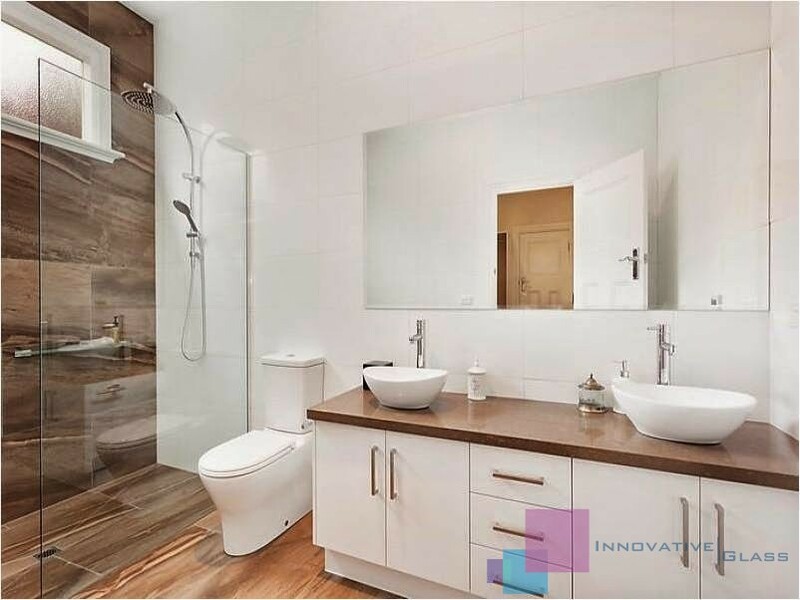 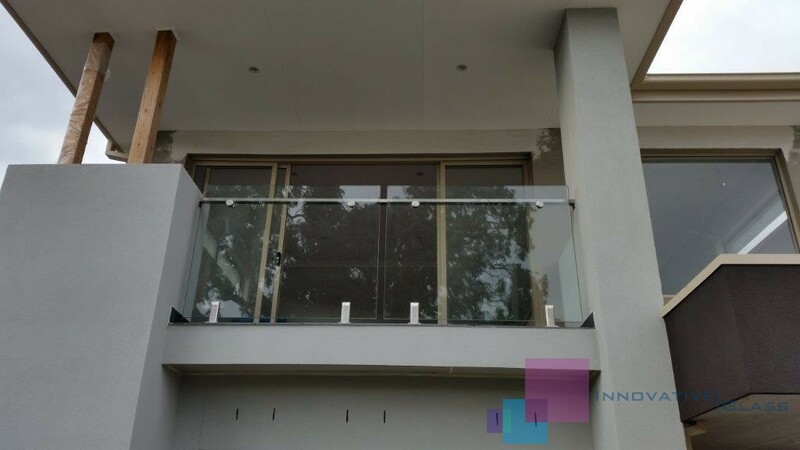 Innovative Glass specialise in: Glass Splashbacks, Frameless Shower Screens, Mirrors, Sliding Wardrobes, pool fences Frameless and Semi Frameless glass balustrade and Glass Table tops. 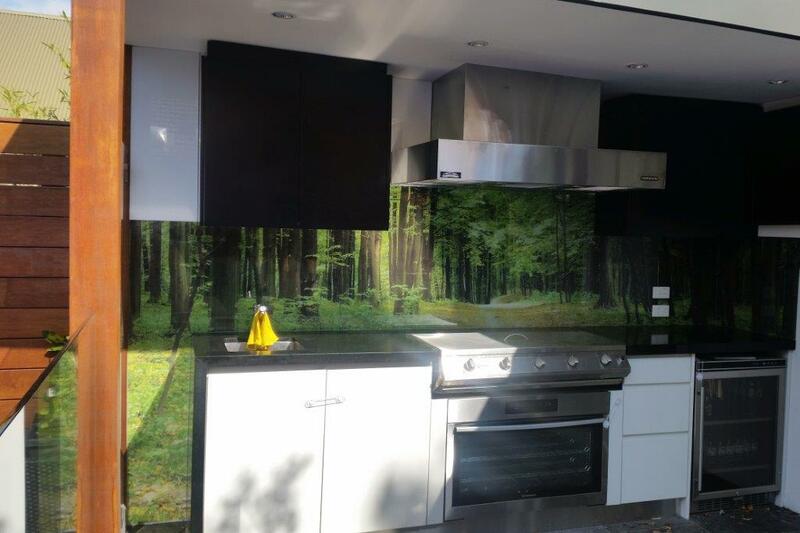 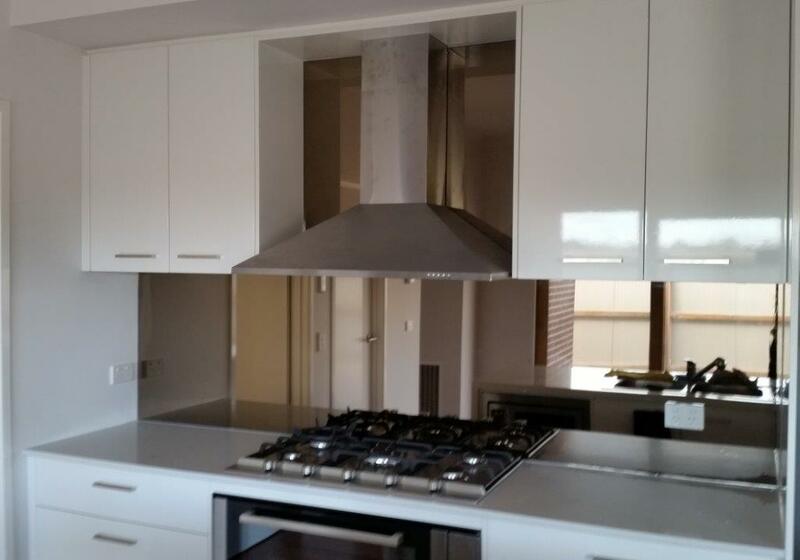 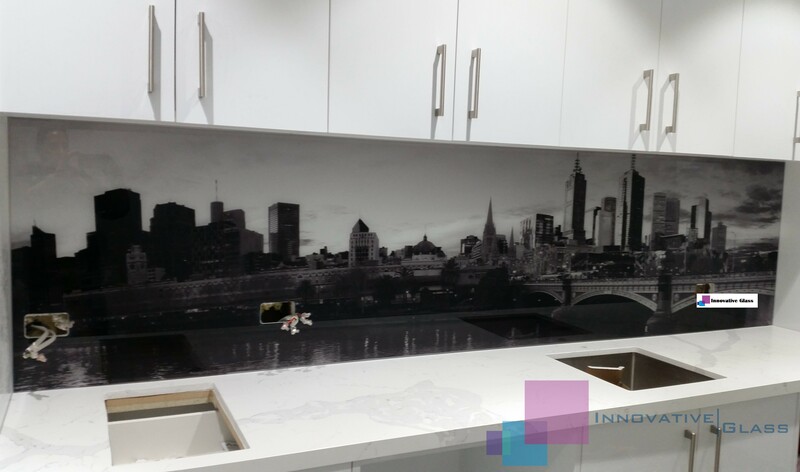 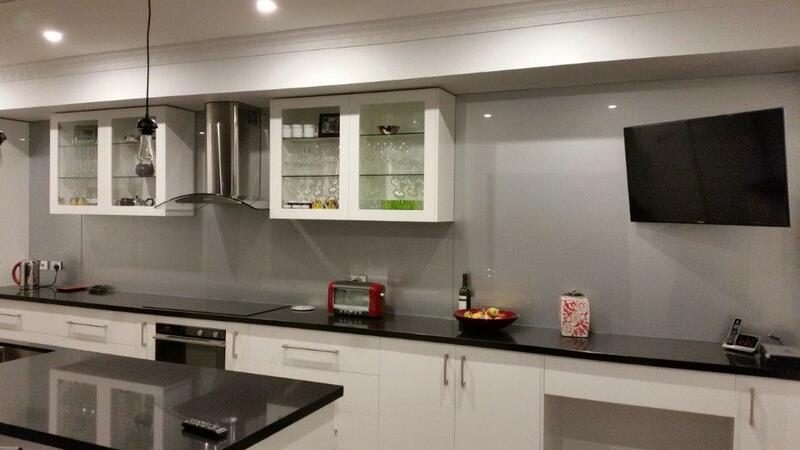 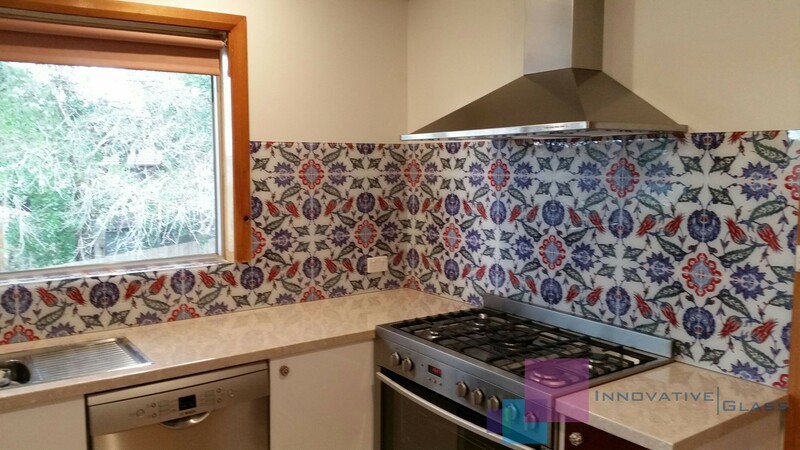 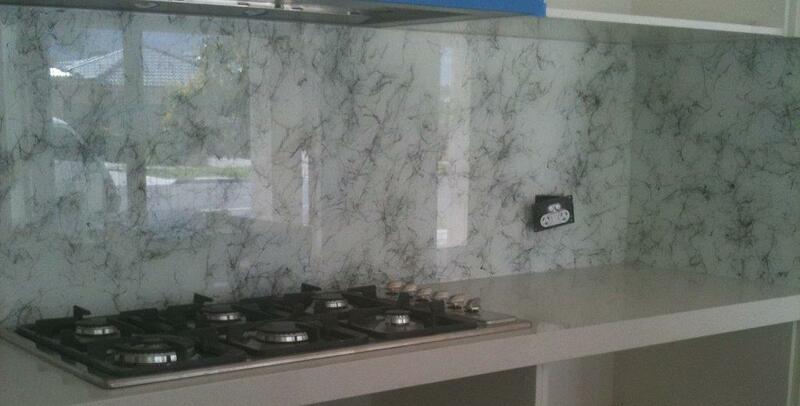 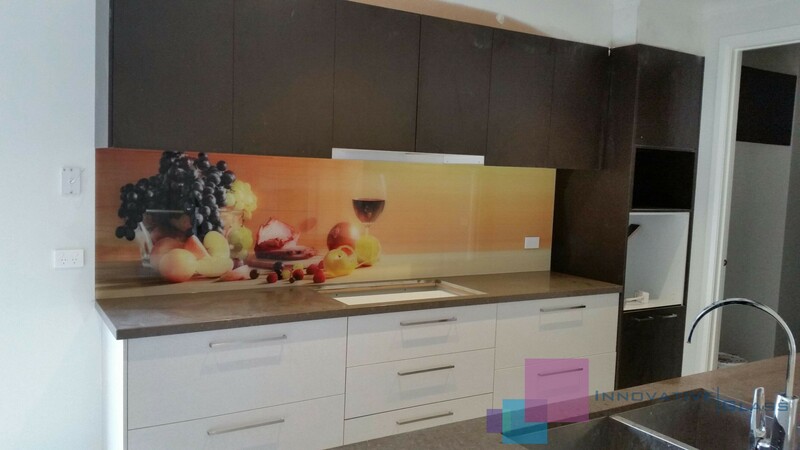 Innovative Glass stands out amongst retailers, particularly for their splashbacks in Melbourne, value for money, and also their high level of customer service. 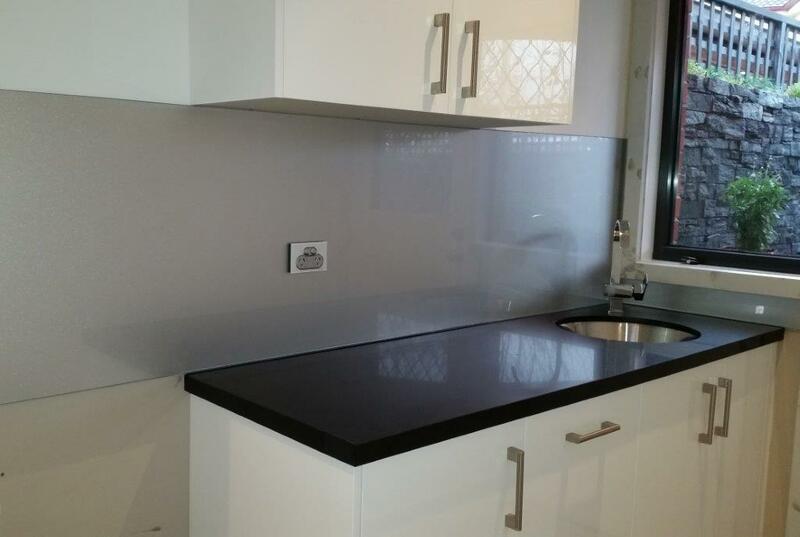 We not only promises the best glass splashbacks, frameless shower screens or glass balustrade, but also ensures that all our customers are well assisted with their selection. 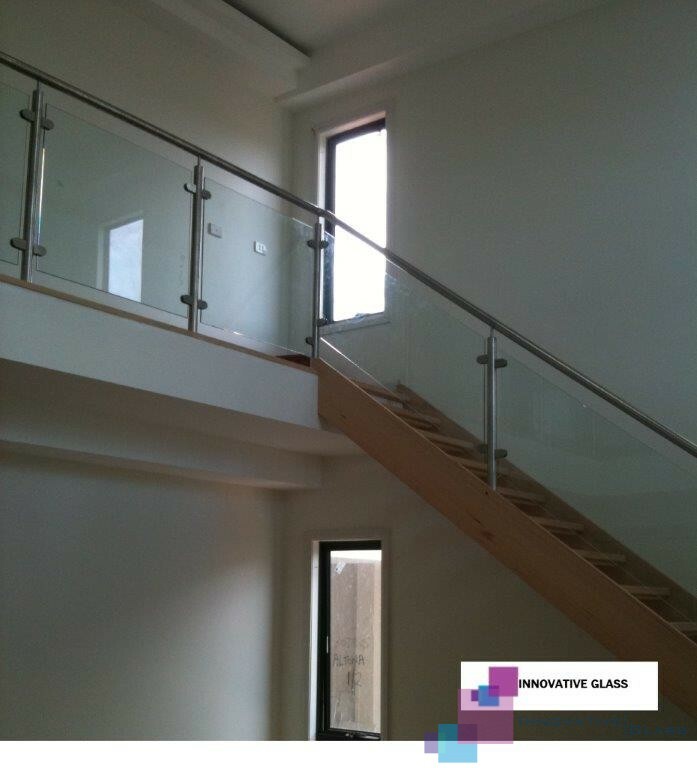 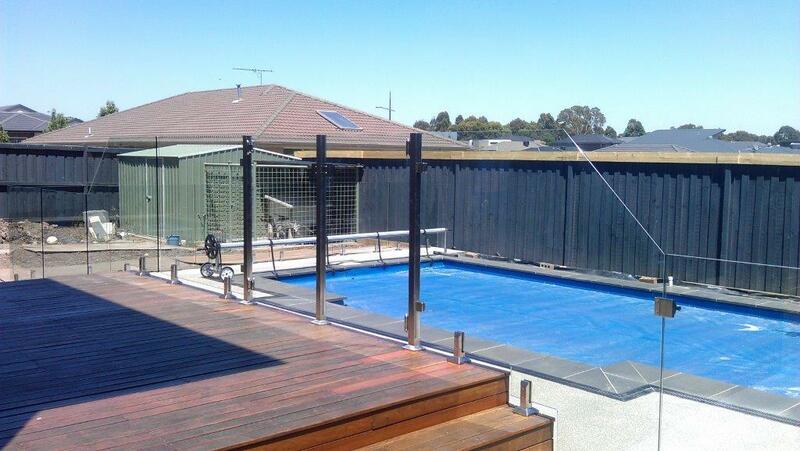 All Innovative Glass installers take pride, and ensure in leaving the site as clean as possible. 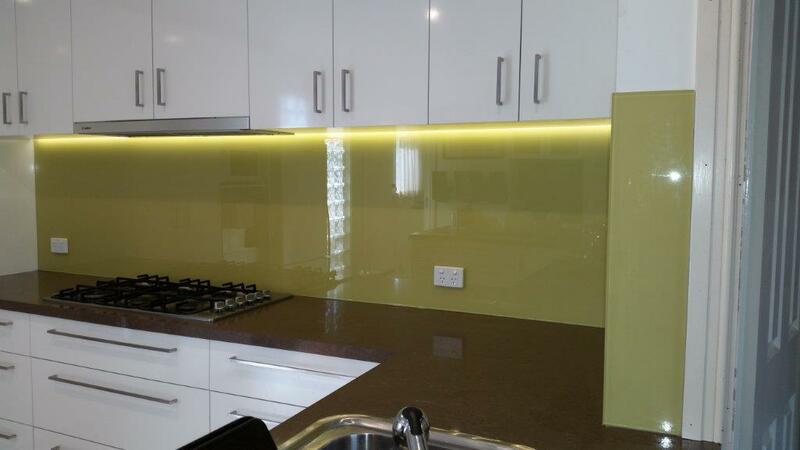 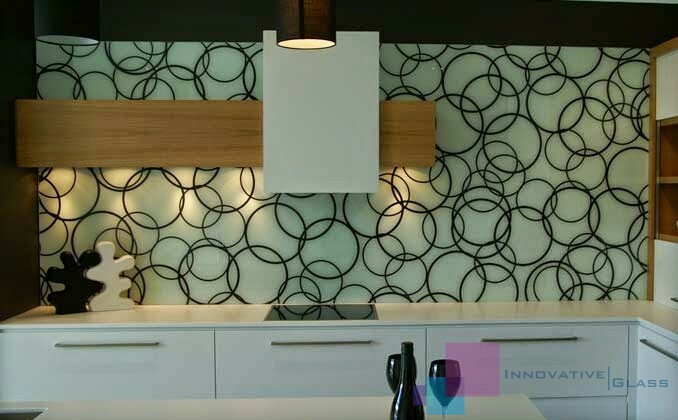 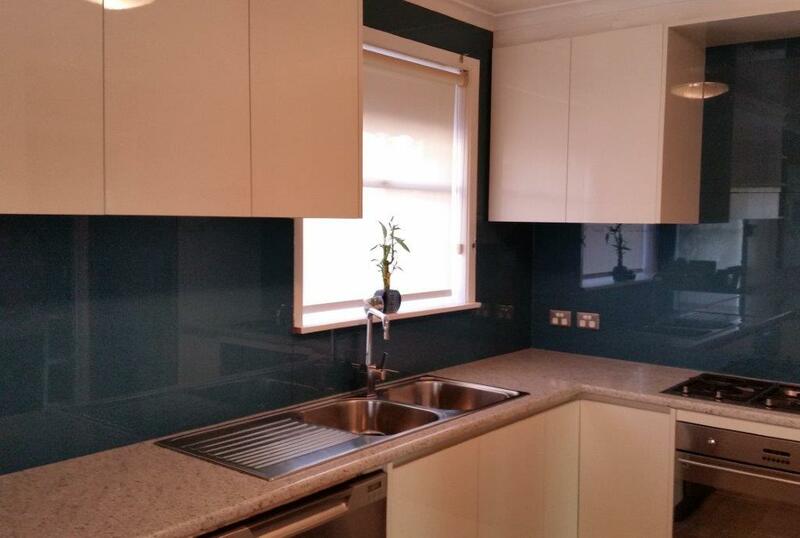 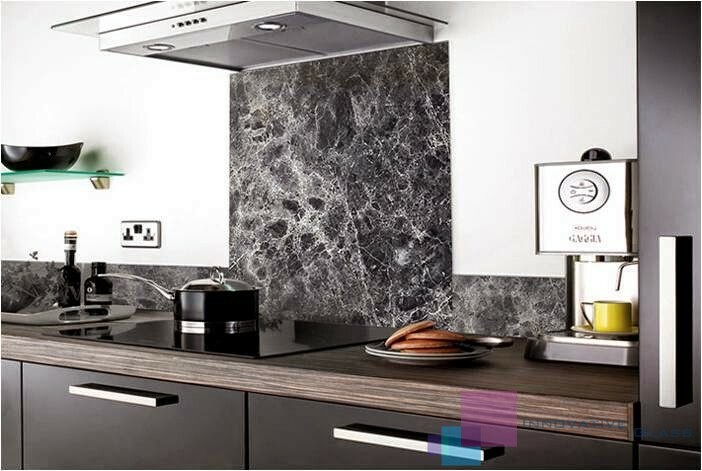 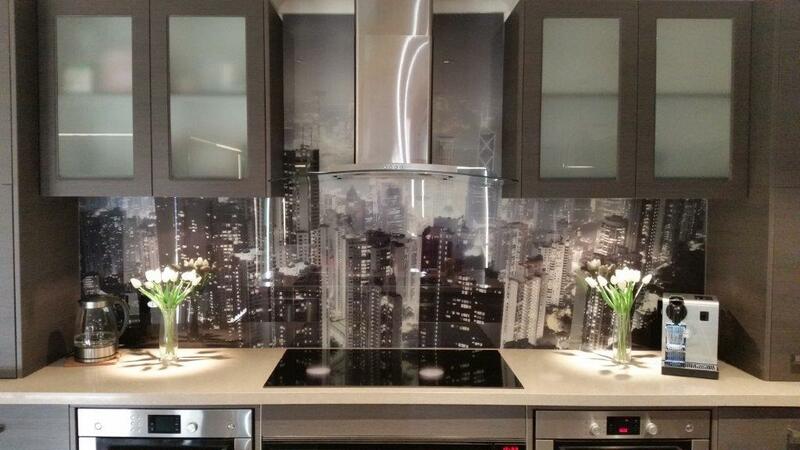 Sample Splash back panels are brought to your home to give you visual on various colours against your cupboards and bench tops under your natural lighting, in order for you to make an accurate and informed decision. 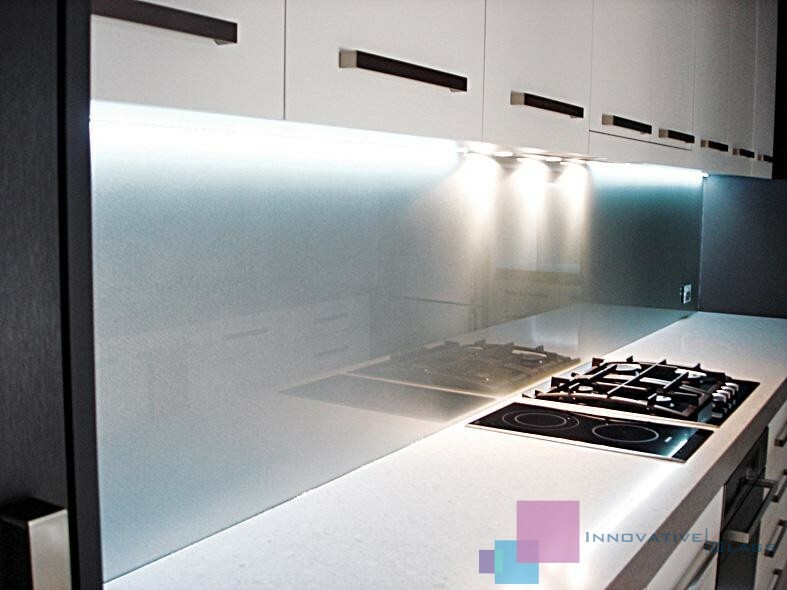 For all our products, including Glass Splashbacks, Frameless Shower Screens, and Glass Balustrade, we combine our innovative designs, on trend style, and high quality materials to create lasting and impressionable glass products. 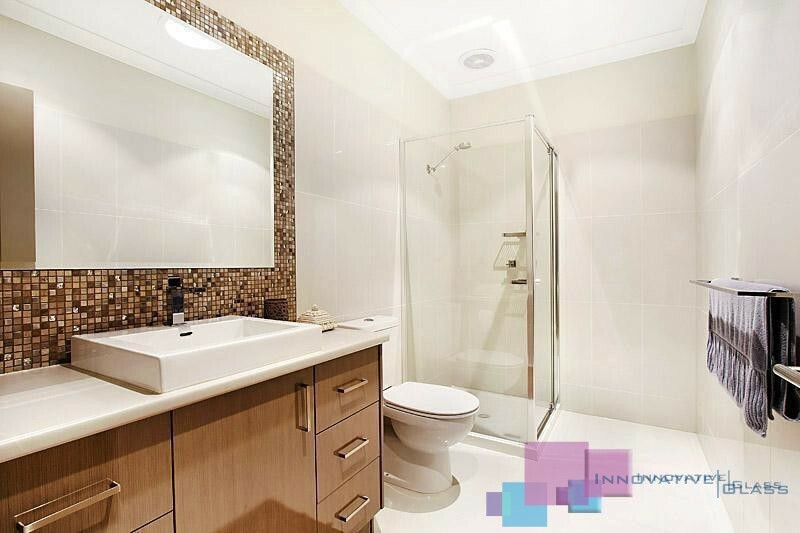 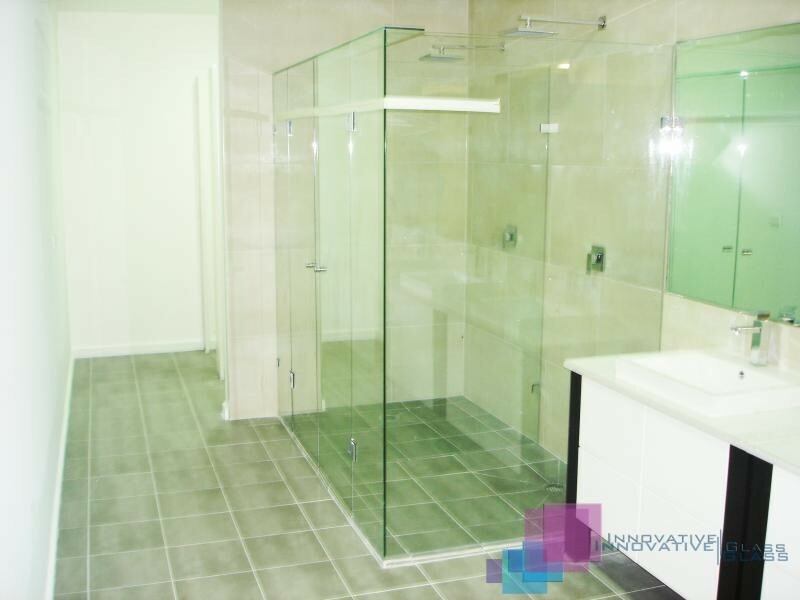 Our designer frameless shower screens, glass splashbacks, glass balustrade and various other products are limited only by the designer’s imagination.